The final issue of the UK’s biggest free men’s magazine has been distributed today as staff reflected on the “brave” work published over the course of 552 issues. 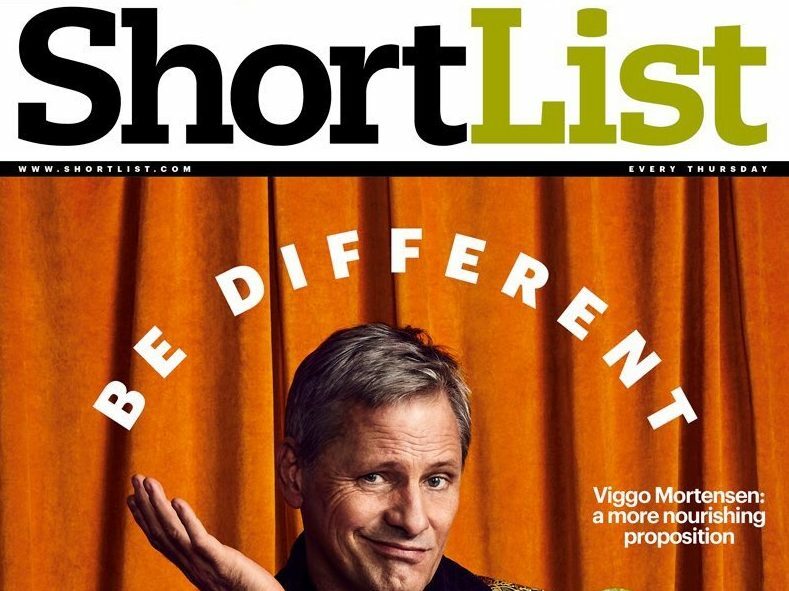 Shortlist has closed after 11 years in print as owner Shortlist Media prepares to rebrand to Stylist Group after its free women’s magazine, which will continue to be published. 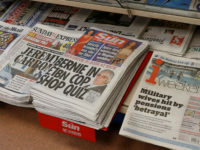 One Shortlist writer has told Press Gazette staff had been “under the impression that the magazine was essentially bulletproof” before it closed. Shortlist had the largest distribution among UK men’s magazines at 502,667 copies a week, according to the latest ABC figures. 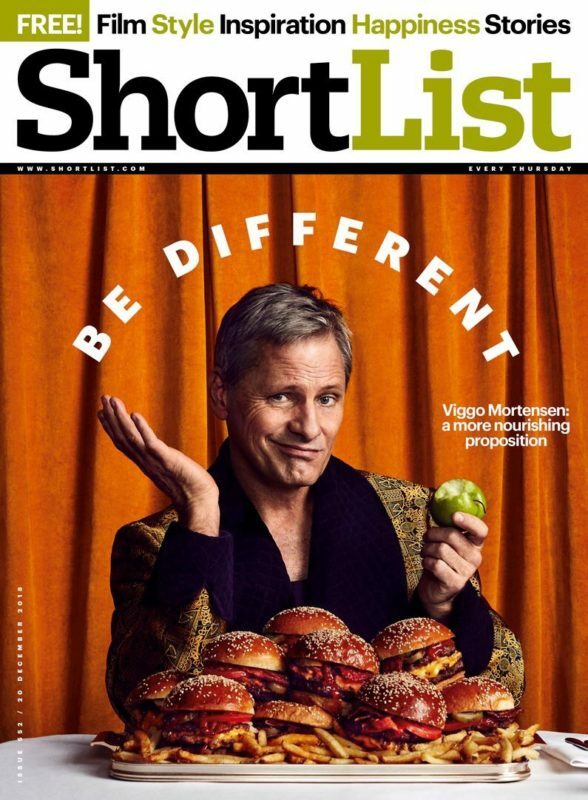 The magazine, billed as “for men with more than one thing on their minds”, carried a picture of Lord of the Rings actor Viggo Mortensen on its final cover with a feature interview inside. Shortlist Media announced the closure on 16 November. 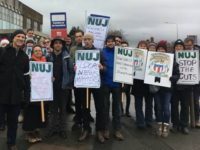 An unconfirmed number of editorial jobs were lost and those affected continued working until the end of last week after the final issue went to print. In his last editor’s letter, Joe Mackertich said it had been a “colossal privilege” to edit Shortlist for the past two and a half years. Mackertich, who joined Shortlist after editing men’s lifestyle daily email newsletter Mr Hyde, said a publishing a magazine in 2018 makes “no obvious sense” – comparing it to “a cow without its head”. But he explained the appeal of a print product like Shortlist by saying: “Magazines, with their beginnings, middles and ends, are a soothing counteragent to the internet’s infinite hall of shrieking mirrors. “A good publication flatters you with grown-up language and smart references. The amount of thought, care and attention that went into Shortlist was testament to the respect we had for you. Chris Mandle, who joined the magazine as features editor in 2015 and was promoted to entertainment director in January this year, told Press Gazette Shortlist was the “best place” he had worked. “We were a hardworking, close-knit team of young men and women who were incredibly passionate about everything we did,” he said. Mandle added that it was “horrible news” when the team was told about the magazine’s closure. “We were all very upset,” he said. 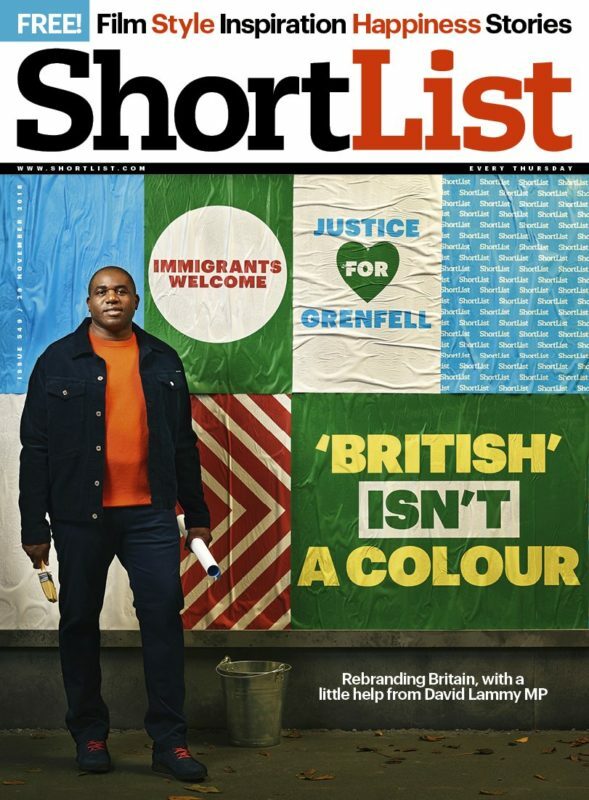 Many on Twitter particularly praised the 29 November cover feature, with Labour MP David Lammy talking about Britain’s national identity, with Mackertich calling it “extra special”. Shortlist cover 29 November with David Lammy. 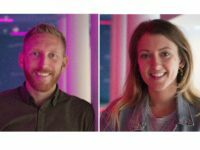 “The day before we were told, I was talking to a friend about how happy I would have been to work at Shortlist for the foreseeable future. I was reflecting on how lucky I felt to be in such a comparatively secure position. Jones described working at Shortlist as “a privilege and a pleasure”, adding: “As the magazine evolved under Joe Mackertich’s editorship, my surprise at being employed there at all turned into a profound sense of pride. 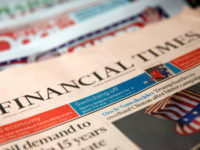 Reflecting on the industry, Jones said: “It is depressing to think that people are turning away from print magazines but that reality is becoming harder and harder to deny. “The reason it’s depressing is that magazines – even free weekly ones, as Shortlist always proved – are made and laboured over with a love that is too often absent from the array of distractions successfully grabbing people’s attention. “Shortlist going under, not long after NME and Coach went the same way, proves the free magazine model may become untenable. “I speak for lots of people in the industry when I say that reading something in print is satisfying in a way that reading something online often is not. NME publisher Time Inc UK announced in March it was ending the weekly print magazine, claiming it was “no longer financially viable”. Weekly men’s lifestyle magazine Coach was closed by Dennis Publishing in late 2016 after just over a year in print. Author Danny Wallace has written a column for Shortlist each week since its launch. 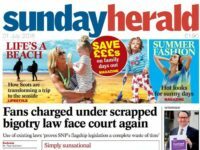 In his final piece today he said it was a “brave” magazine, especially when it launched “to the sound of people saying it wouldn’t last five minutes”. “Because in a world where people think magazines like this just recommend cuff links, I remember Andrew Dickens revealing his battle with depression before it seemed totally OK for men to do that. “I remember Ralph Jones writing about the toxic self-image his teenage spots gave him, and how he carried that forward into his adult life.